Wolf & Mermaid will be selling their beautiful yoga mats, bolsters, meditation cushions and eye masks at VERVE. 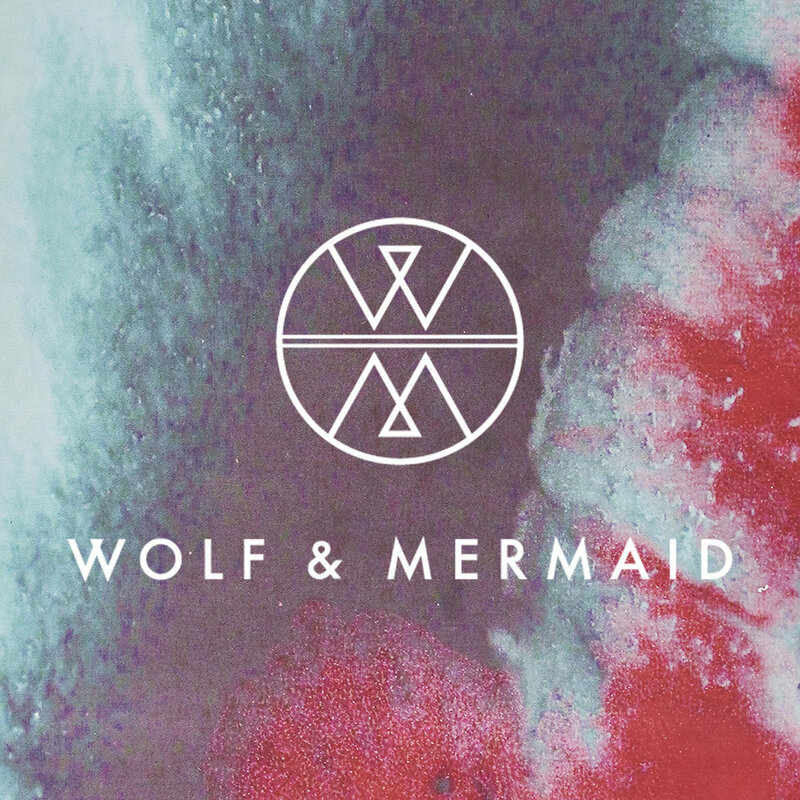 Wolf and Mermaid is a conscious and holistic brand, using colour and art to spread joy and enhance well-being. Made for those seeking bright change, all the products are made from eco-friendly materials printed with non-toxic dyes and filled 100% organic filling. With a desire to seek change in how we consume, the current collection ‘Coral Calls’ gives 10% of profits to Coral Reef Alliance. They are fighting hard to restore, rebuild and protect our Coral Reefs - a cause Wolf and Mermaid strongly supports. Wolf and Mermaid was Founded by Eve Hardcastle. As a dedicated yogini and designer, Eve has blended together the worlds of yoga and art by creating beautifully designed yoga products that look good, feel good, and do good. As a yoga teacher, Eve has a strong awareness of what yoga practitioners need from their yoga products, and she combines her knowledge of design and her passion for art to bring to life and colourful to Wolf & Mermaids yoga products. ‘We are delighted to have Eve and her magical products at our 2019 wellness festival, and we cannot wait to get practicing on one of her beautiful yoga mats’ Anna Hayward, VERVE Festival Director.